A great designer makes things look easy. Their designs seem effortless and intuitive yet elegant in a way that inspires others. 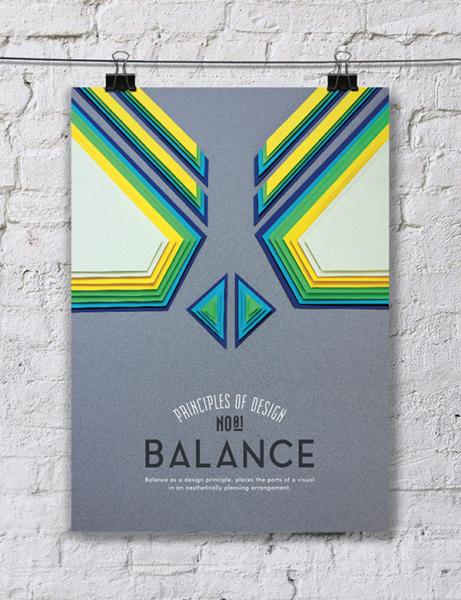 One way designers achieve this is by following the basic design principles that have been proven to make the art of design impactful and effective. A few years ago, designer Efil Türk created The Principles of Design series which showcases the different “checklist” items for design. 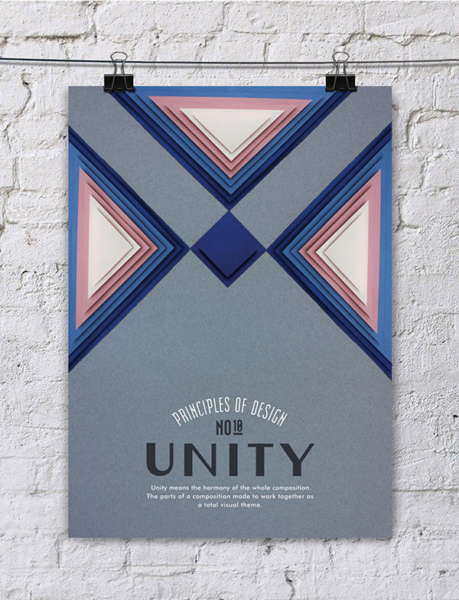 Take a look below at some of his work and count how many of these design principles your latest design captures. 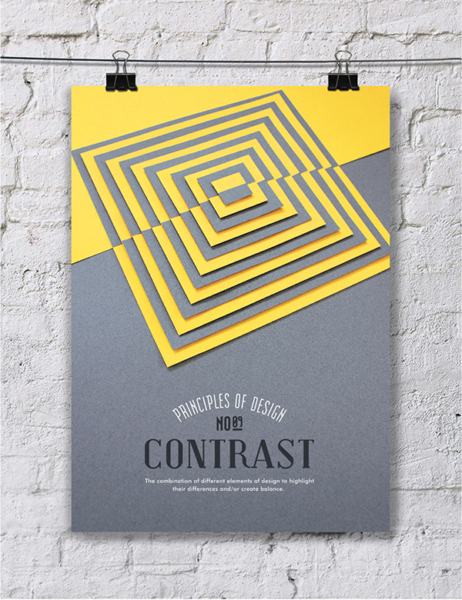 “Places the parts of a visual in an aesthetically pleasing arrangement.” Certain elements can stand out more than others while still maintaining balance within the whole design. 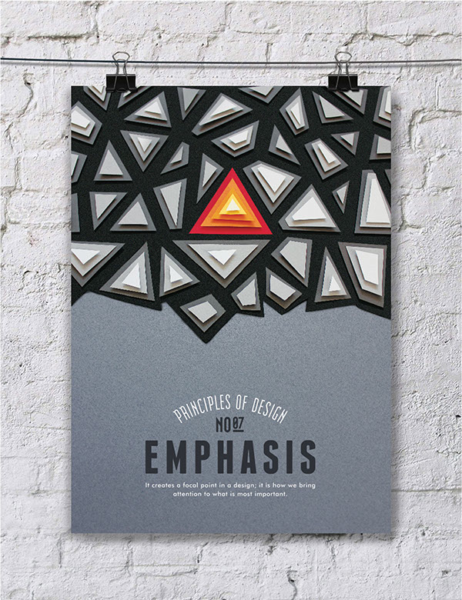 As a matter of fact, that is exactly the purpose of Principle of Design #7 – Emphasis. 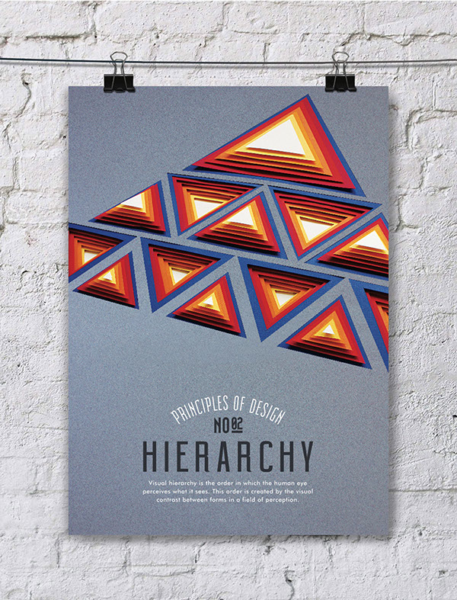 “Visual Hierarchy is the order in which the human eye perceives what it sees. This order is created by the visual contrast between forms in a field of perception.” Biggest and brightest often draws the eye, but there are also other ways to direct the eyes across your design through differing heights of scenic pieces and varying the depth of your scenic elements. 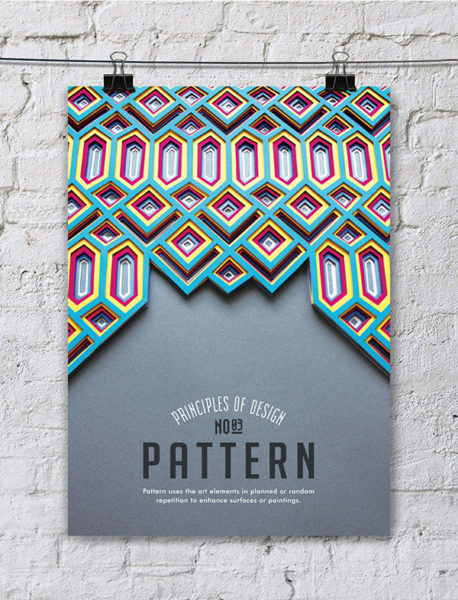 “Pattern uses the art elements in planned or random repetition to enhance surfaces or paintings.” This is one of the most commonly used design elements. Whether it is as elaborate as the pattern above or as simple as a set design that creates physical texture as a patterned counterpoint to the audiovisual media. “The repetition of visual movement of the elements – colors, shapes, values, forms, spaces, texture.” Often an overlooked element to non-audio designs. This is similar to the Principle of Design # 8 – Movement, but effects our deeper emotional response to how we see and feel the event space. “An empty place or surface in or around a work of art. 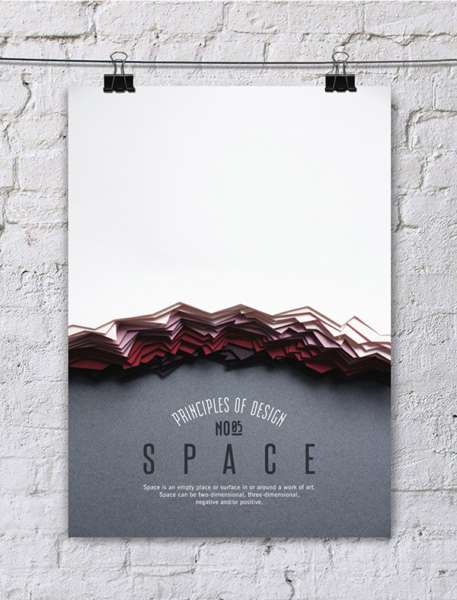 Space can be two-dimensional, three-dimensional, negative, and/or positive.” Two common errors when designing a scenic backdrop are, 1. to fill the space with too many elements and not give the design space to “breathe”, making it seem busy and jumbled, or 2. using too few elements to fill the space, resulting in negative space enveloping the design. 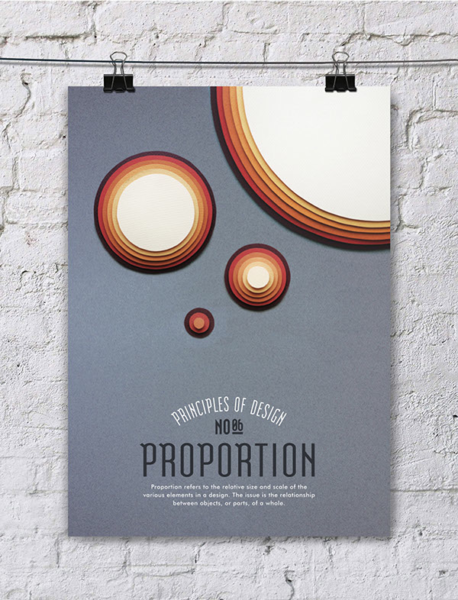 “Refers to the relative size and scale of the various elements in a design. The issue is the relationship between objects, or parts, of a whole.” When your canvas is something as large as a stage or ballroom, it is easy to add proportional variance to your design. You can use different sized graphics for your seamless printed backdrops and use a scenic design that is proportional to the stage that together are proportional to the room. “Creates a focal point in a design; it is how we bring attention to what is most important.” This is another wonderful principle of design. 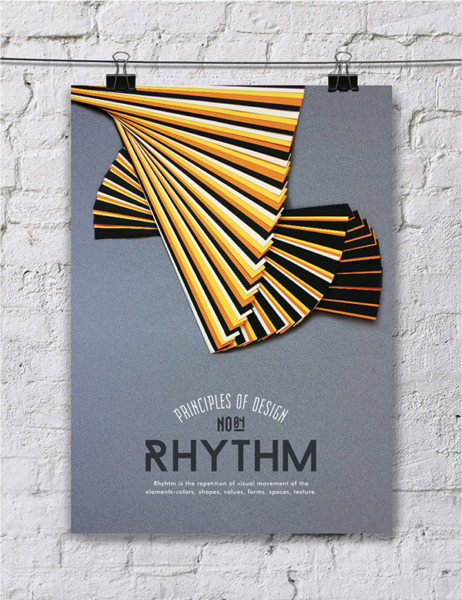 Incorporate principles #8 – Movement and #2 Hierarchy to make sure your audience’s eyes move from element to element and they see your point of Emphasis at the desired time. “The way the artist leads the eye in, around, and through a composition. 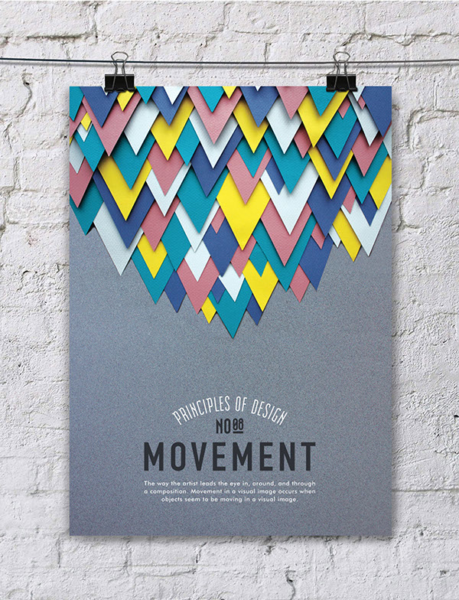 Movement in a visual image occurs when objects seem to be moving in a visual image.” With set design, there are many great ways to accomplish movement within your design. Scenic serves as the canvas that ties all the visual elements of a production together, working seamlessly with lighting and audiovisual to focus attention and support movement across the design. “The combination of different elements of design to highlight their differences and/or create balance.” This is one of my personal favorites in scenic design. All it takes to elevate the most basic of designs are contrasting elements which will also add depth and dimension to your design. For example, LED walls are great but shine that much brighter when framed or mixed into traditional scenic elements and rear illuminated acrylics. “Unity means the harmony of the whole composition. The parts of a composition made to work together as a total visual theme.” Through good design, you will have an emotional impact on your audience and achieve meeting success while reinforcing your meeting themes and engaging your audience. To learn more about the modular scenic systems we use to honor the principals of design, visit our product portfolio. Our modular scenic systems are available for rental in Chicago and across the United States.